In a different life, in his native village Ahamba, Joe was secretly betrothed to a mystical deity – the Princess of the shrine. But even in Italy where Joe had been sent to study for the benefit of his motherland, he cannot escape the clutches of the goddess – the lines between fact, fiction and the supernatural become extensively blurred. 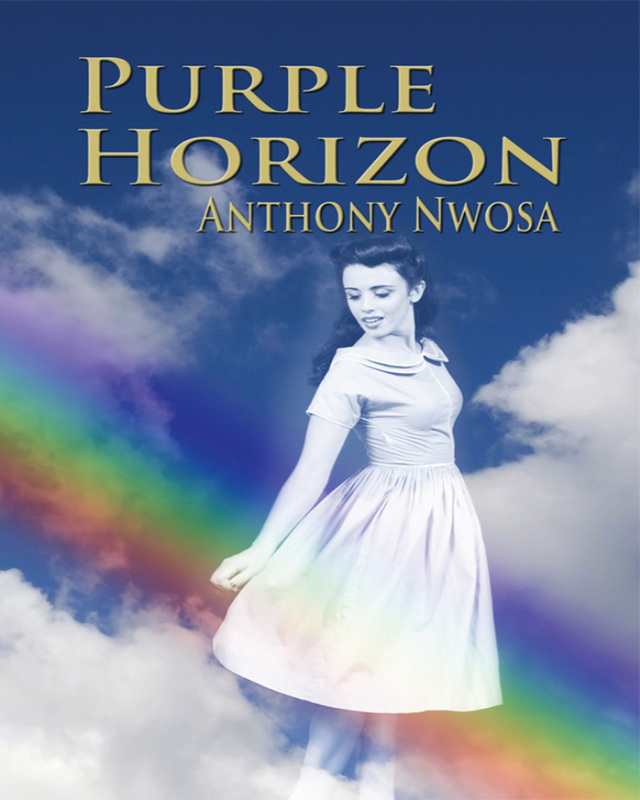 Purple Horizon is a deeply hunting tale of survival, laced with powerful tribal superstitions and shrouded in that universal ignorance – racism. Keywords:- Anti -racism , Race-hate, Multiculturalism, Color Blind, Social Injustice, Racial Equality. Genres:- Fiction, Romance, Paranormal, Visionary & Metaphysical.